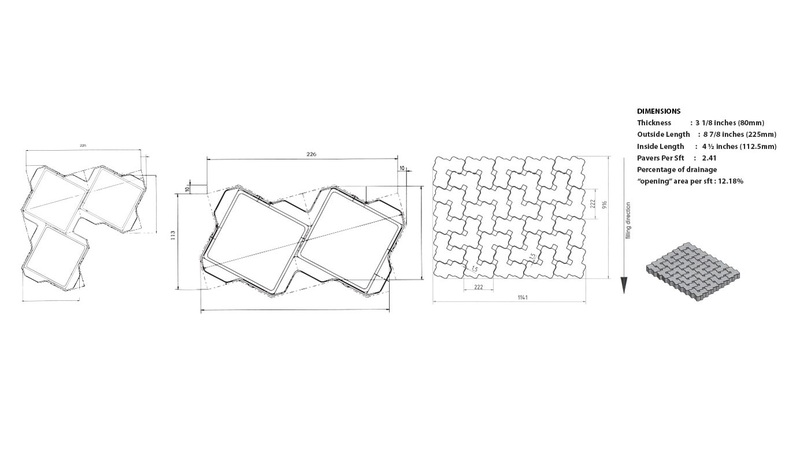 Ecoloc is our take on permeable paving. Apart from providing ultra strong interlocking, Ecoloc can be doubled as a permeable paver as it creates voids in between two pieces, once laid. These voids filled with large chips act as infiltration channels that let water percolate down. 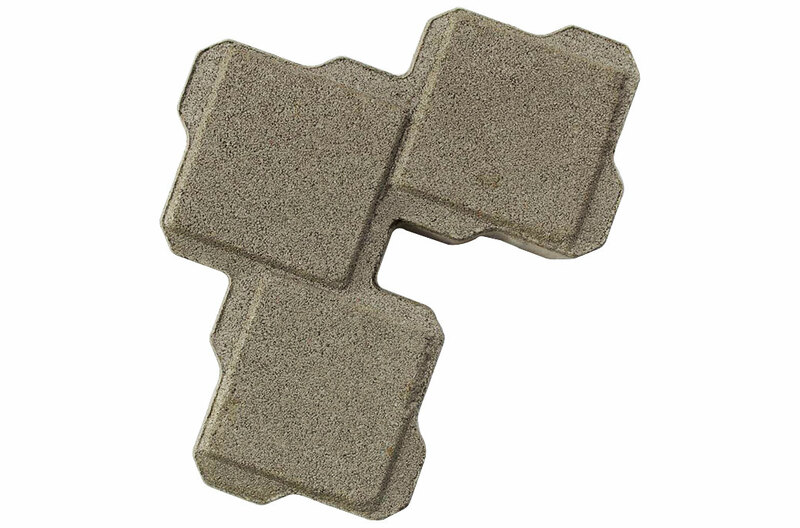 Ecoloc permeable interlocking concrete pavers are aimed to reduce storm water runoff. It is an ideal choice for driveways & parking lots. They can also be used for heavy duty applications for ports and storage yards.